These cars were in South Shore Line daily service until 1982, when the "orange fleet" of the South Shore Line was finally retired. Some of these cars are estimated to have run up over six million miles apiece in service. 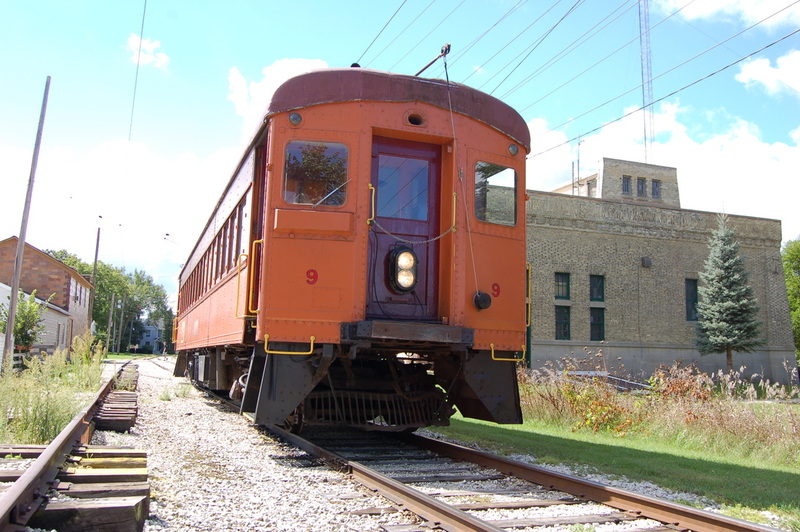 When the East Troy Railroad Museum began to acquire these units, they were equipped to operate on the 1500 volt dc South Shore, a line that used pantographs. Conversion included removal of the pantographs, installation of trolley poles, altering the control circuits, and making changes needed to operate on a 600 volt dc system.